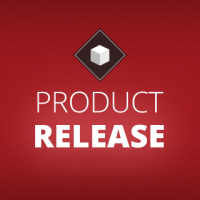 Appcelerator provides a number of capabilities for monitoring your Arrow applications. These are accessible from the Dashboard and documented here. 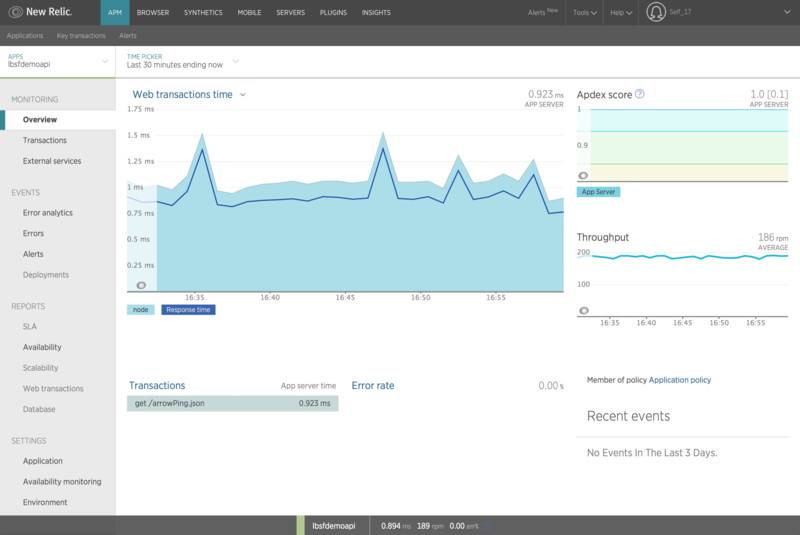 However, what if you want more detailed monitoring and alerting? 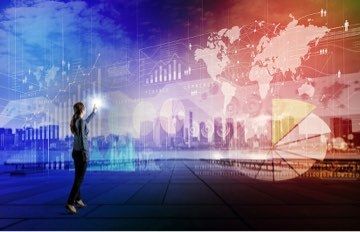 Well, there are various APM (Application Performance Monitoring) solutions on the market which specialize in this area. One such solution is New Relic. 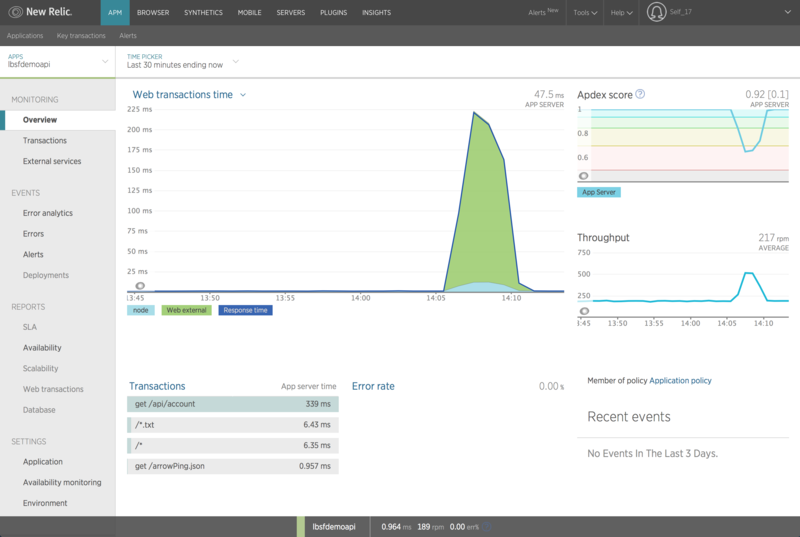 This blog post describes how to add New Relic APM to your Arrow Builder application, which may be useful for debugging complex performance-related issues. 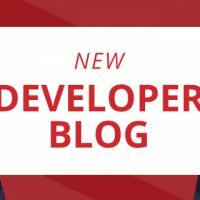 Since your Arrow Builder application is based on Node.js and Express, and New Relic supports Node.js with express (and other frameworks), this is a great match. 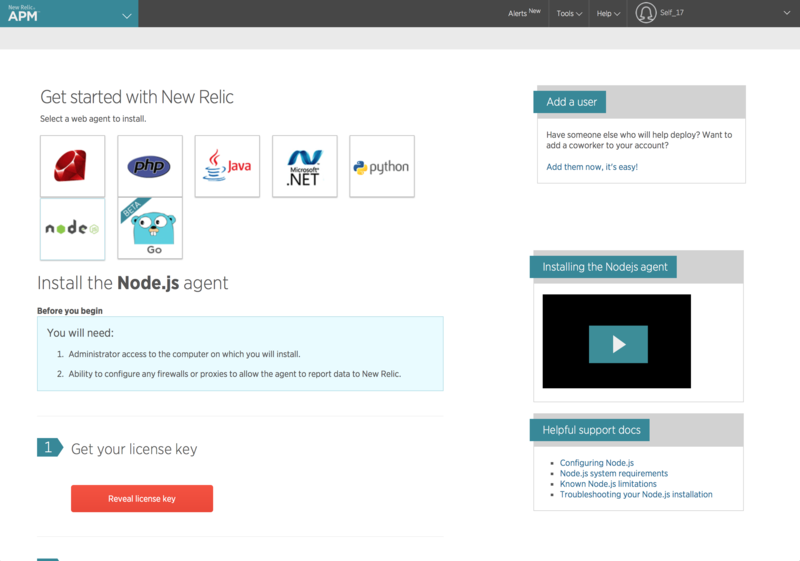 Add a new New Relic app and select Node from the list of choices as per below. 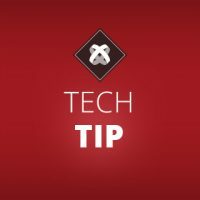 Click on the reveal license key button and copy your license key as you will need that later. 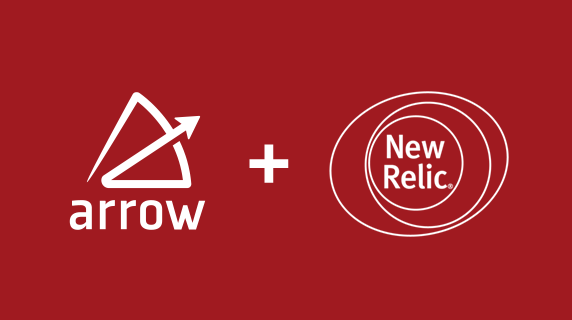 In your Arrow Builder project folder in the node_modules folder you will see a new sub folder called newrelic. 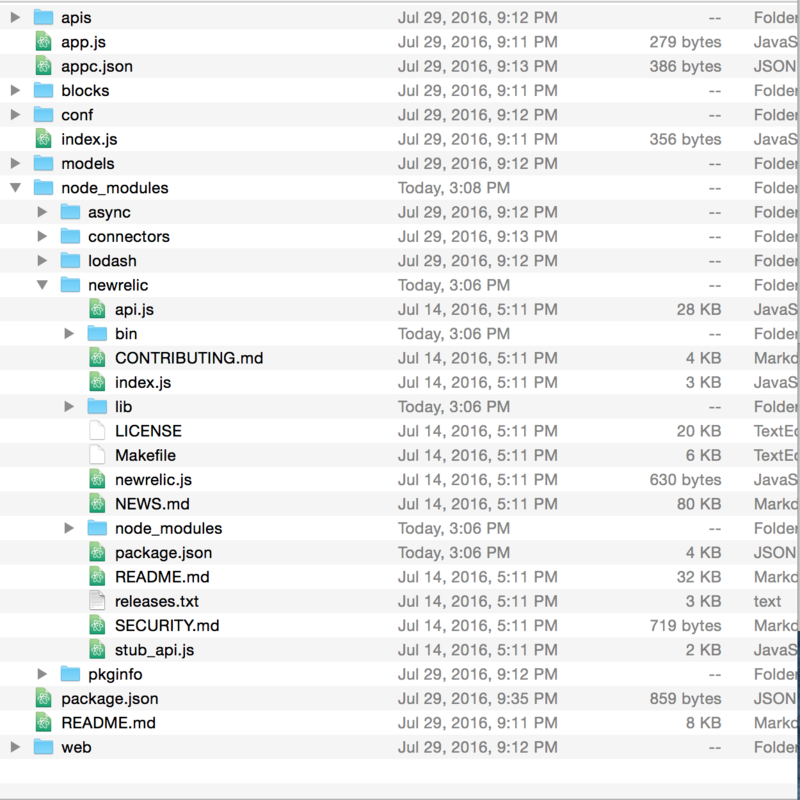 Copy newrelic.js from node_modules/newrelic into the root directory of your Arrow Builder application. Set a value for app_name. Replace the license_key value with your New Relic license key revealed above. * New Relic agent configuration. * description of configuration variables and their potential values. * Array of application names.